During his speech, Kenney even shared stories about his past efforts to infiltrate and disrupt UN conferences around the world in the 1990s. Researchers who track extremism note conspiracies about the United Nations are a common preoccupation among social conservatives and the far-right, something Kenney himself touched on during his speech. “I didn’t believe it before because I’m somebody who is disposed against anything that smacks of conspiracy theory,” Kenney told the far-right conference. “To think that there’s an international coordinated agenda to undermine the family,” Kenney said, before insisting he had witnessed it all with his own eyes. Kenney warned the far-right homeschooling conference that a “coordinated agenda” led by the UN is laying the groundwork to end the use of “corporal punishment” against children. 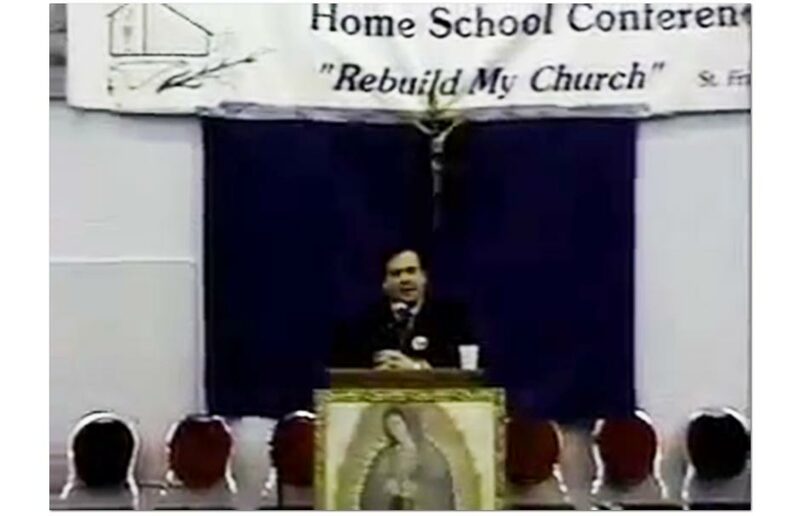 “You know where this is headed,” Kenney told the far-right homeschoolers. “Of course there is in Canada an effort to criminalize the reasonable use of force in disciplining children,” he continued. 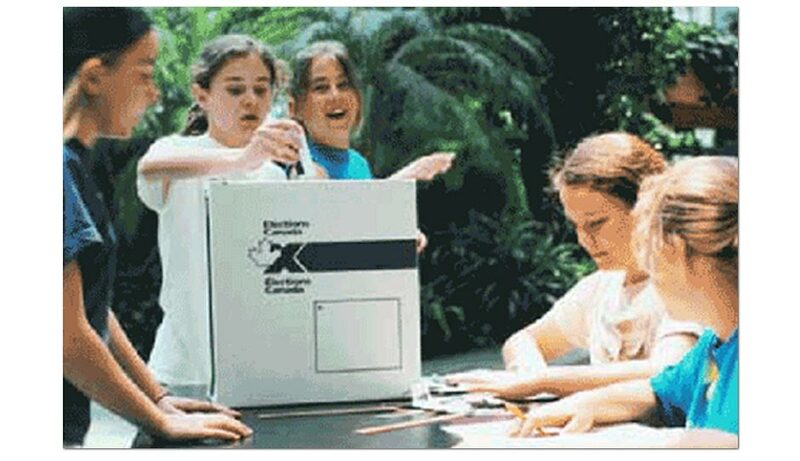 Even more bewildering, Kenney explicitly accused UNICEF and Elections Canada of conspiring to corrupt the minds of school children through a program aimed at teaching students about democracy and children’s rights. 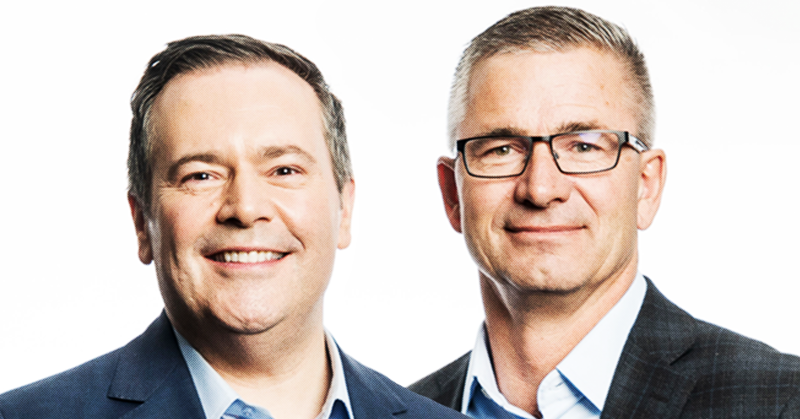 “Why do you think it was that UNICEF, one of the UN’s agencies, worked with Elections Canada to create a ‘bogus election’ — ‘quotes’ — on children’s rights in our schools last year,” Kenney said, gesturing air quotes with his fingers. “They tried to get every Canadian child to think of themselves, even in primary grades, as autonomous political actors who were in complete command of their own rights in as much as they were adults,” he added. “This historic experience will give (students) a greater sense of the democratic process and the responsibilities that go along with it,” Chief Electoral Officer Jean-Pierre Kingsley said at the time. Academics even pointed to the mock election as a good example of how simulating elections in schools can encourage greater civic participation and later boost voter turnout among youths. So, what was the top pick of Canadian children in the sham UNICEF election of 1999 that Jason Kenney condemned as “anti-family”? 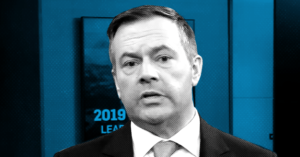 One of Jason Kenney’s United Conservative Party candidates helps run a school that requires students to sign a highly unusual code of conduct policy.